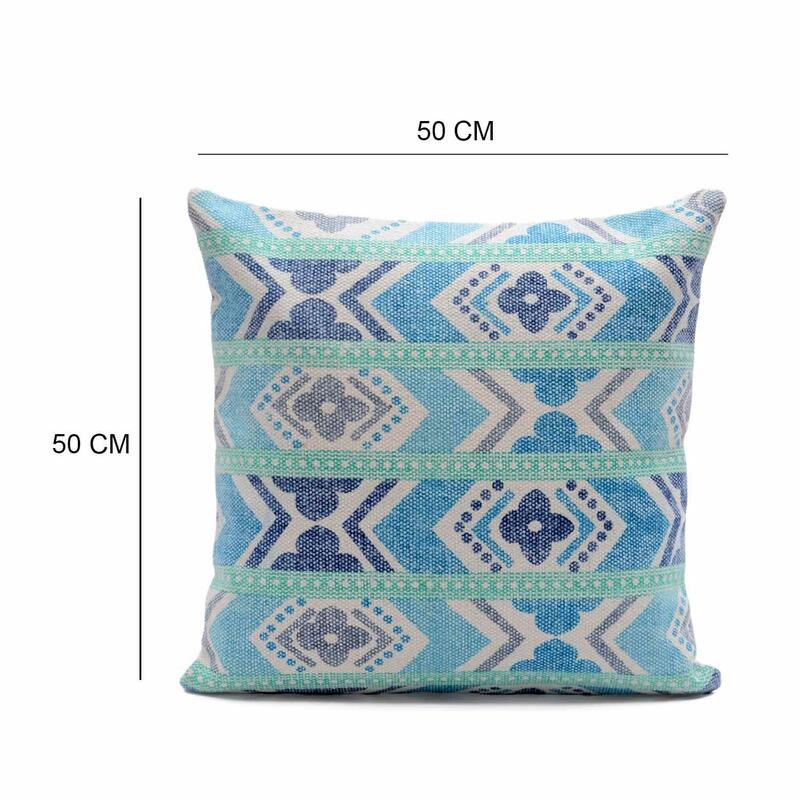 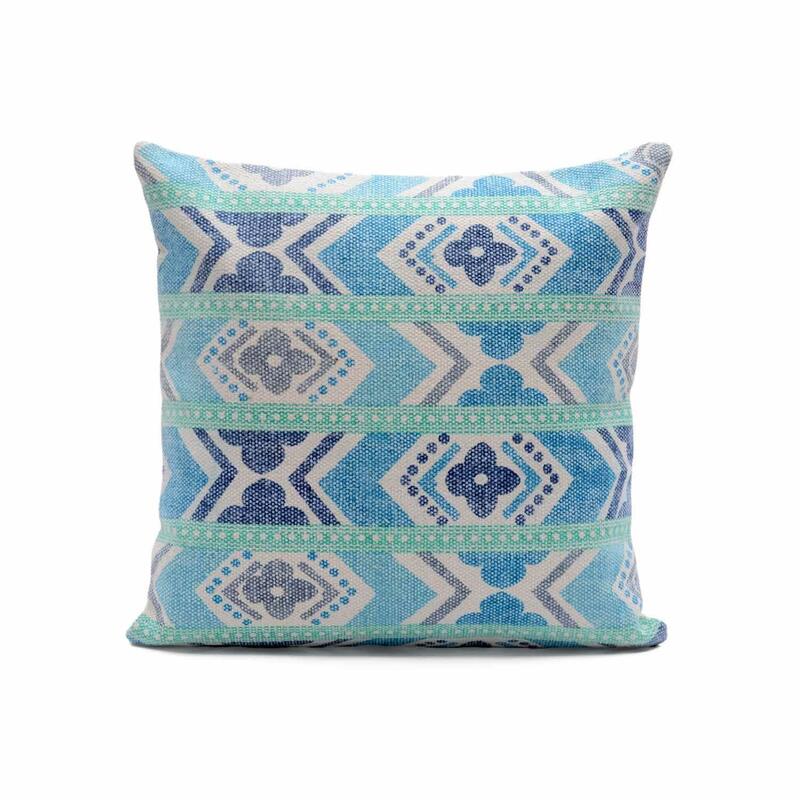 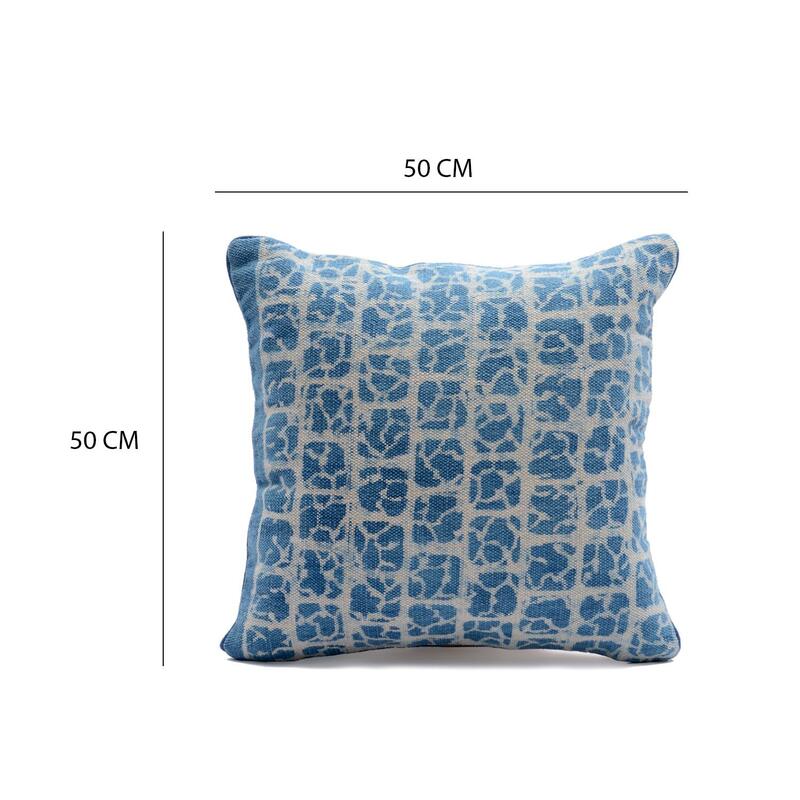 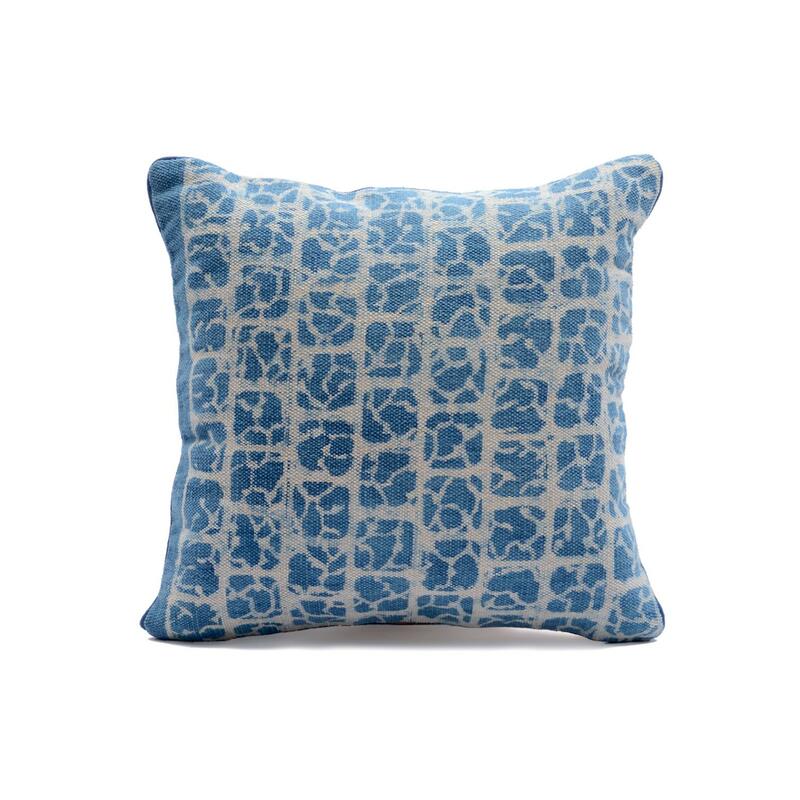 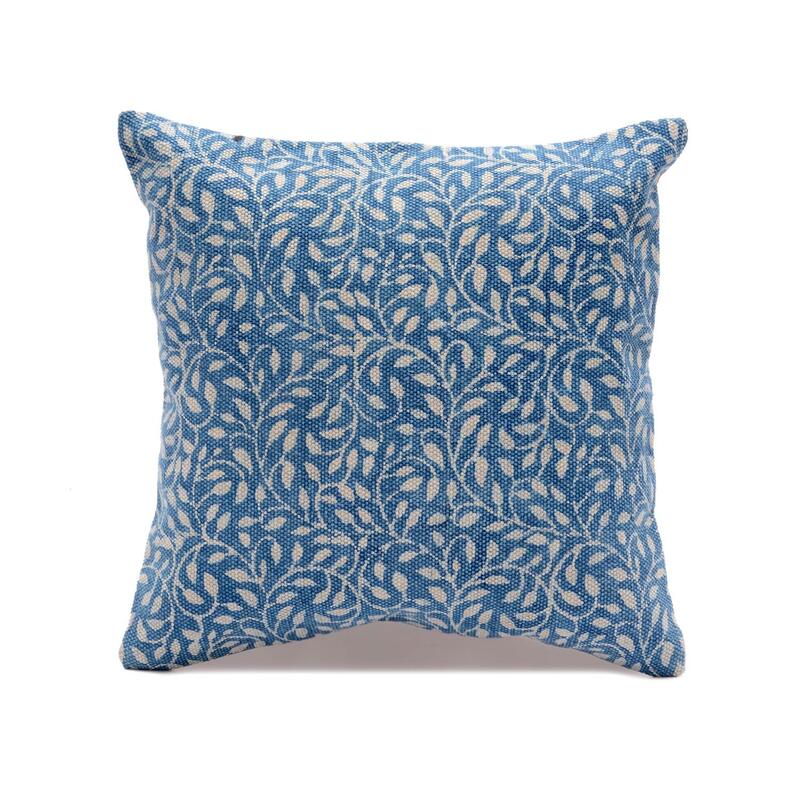 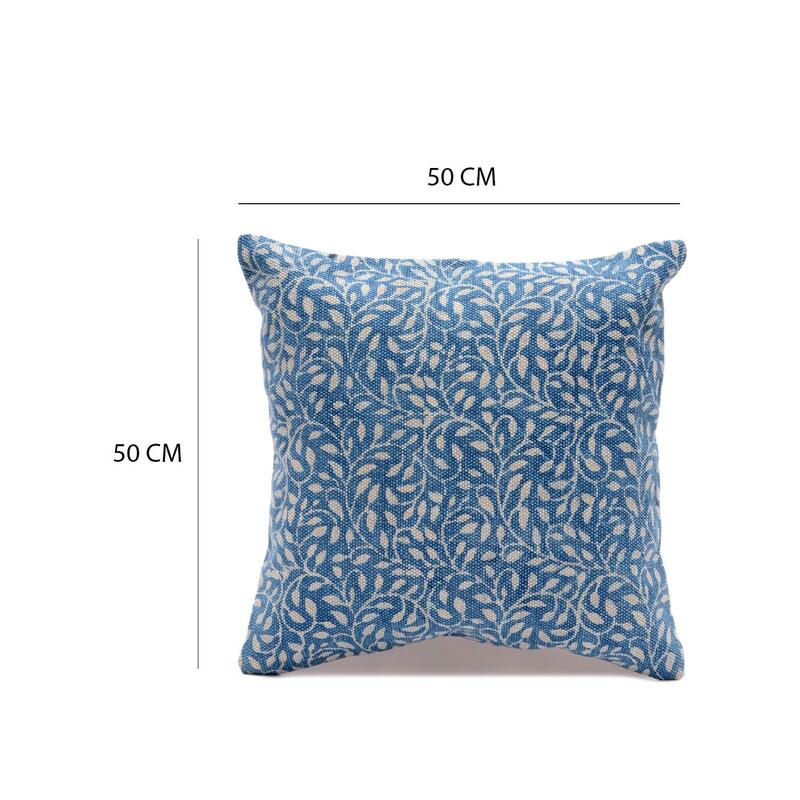 Home / COTTON CUSHION COVER / Cotton Printed Cushion / Printed Blue White Cushion Cover Size: 20" x 20"
Printed Blue White Cushion Cover Size: 20" x 20"
This printed cushion cover cover adds subtle sophistication to any space. 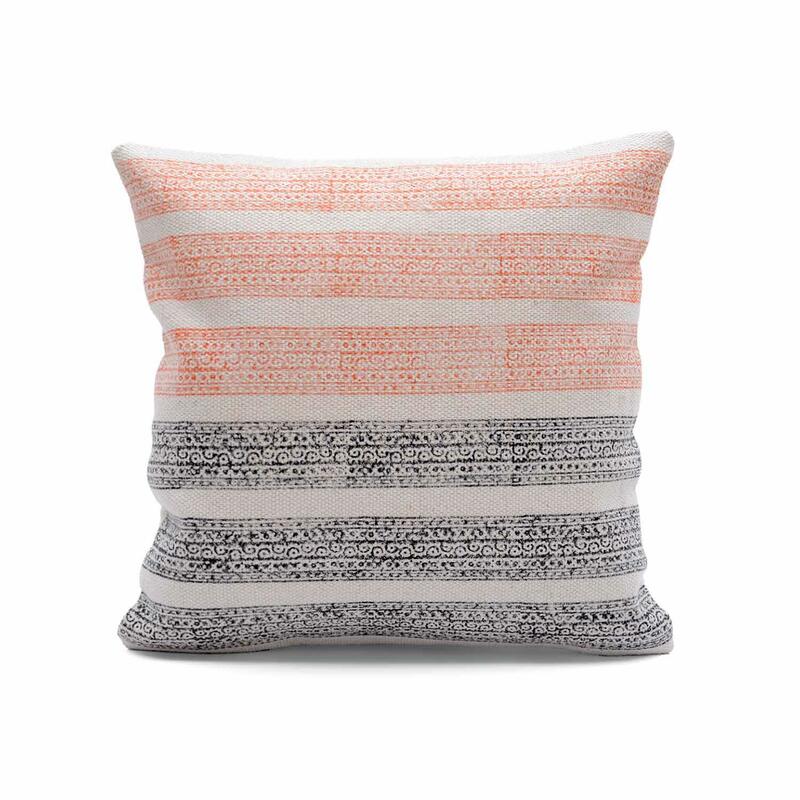 With its warm hues, it’s a quietly elegant update. 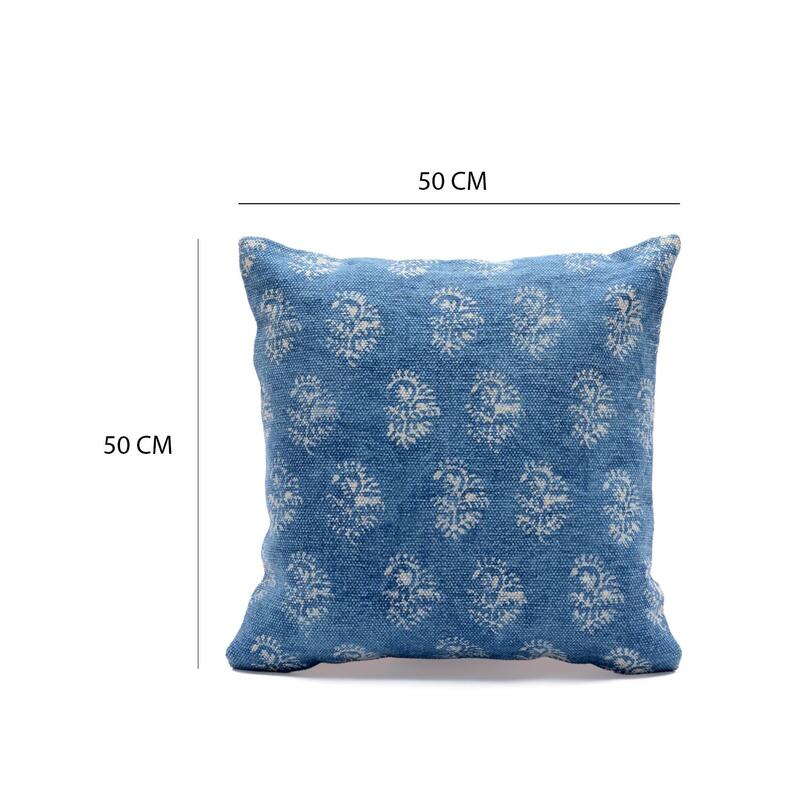 You can place it in bed room, living room or any other place for decoration in your house. 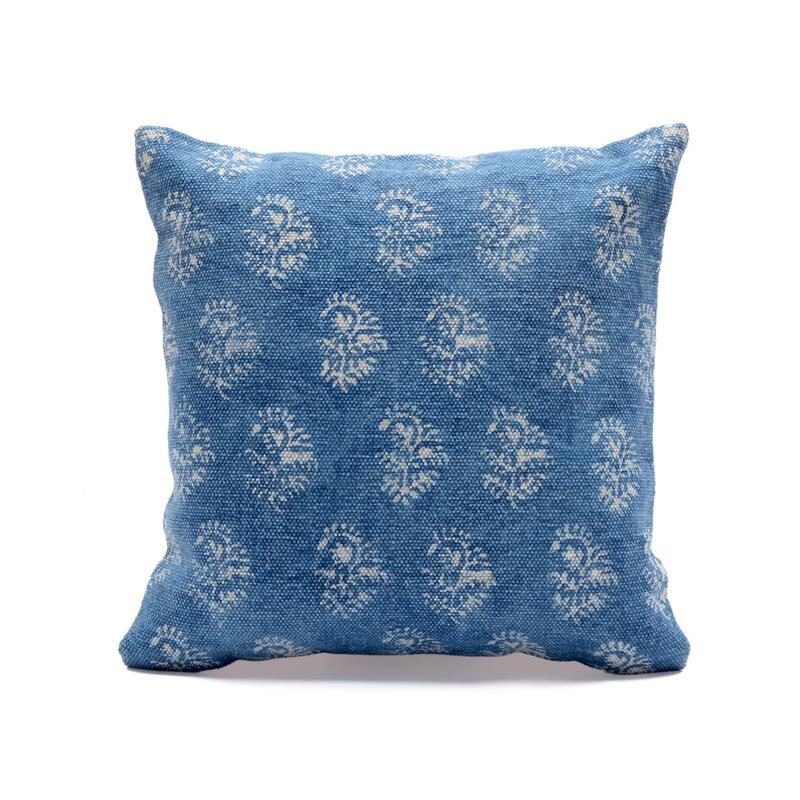 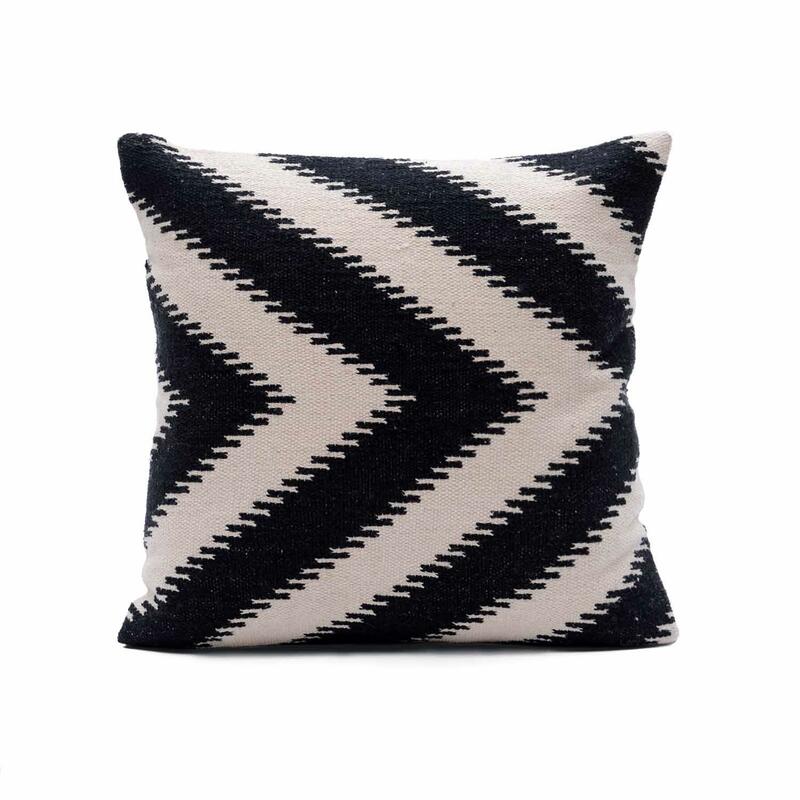 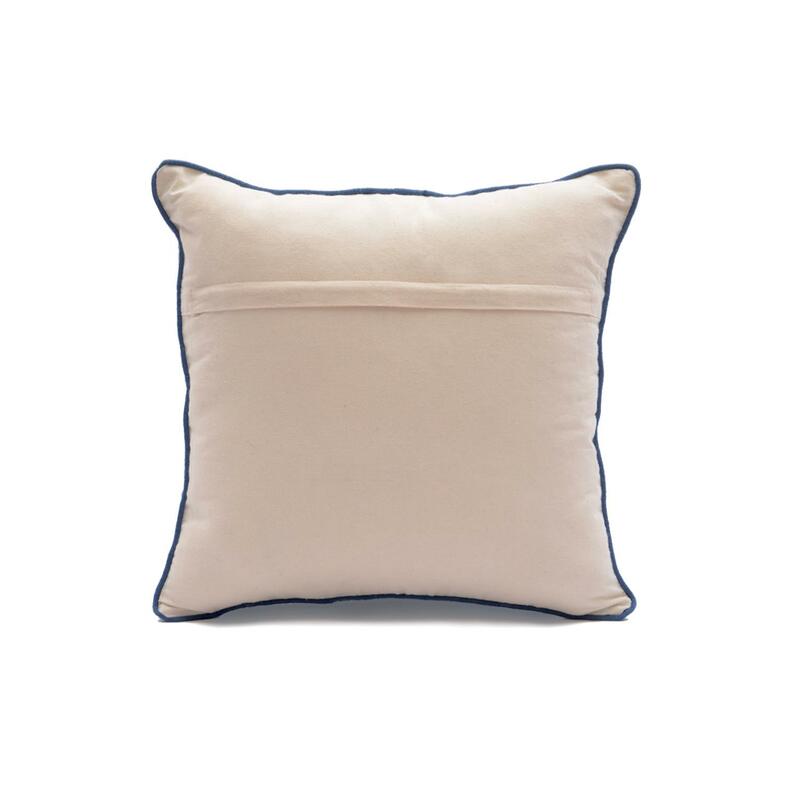 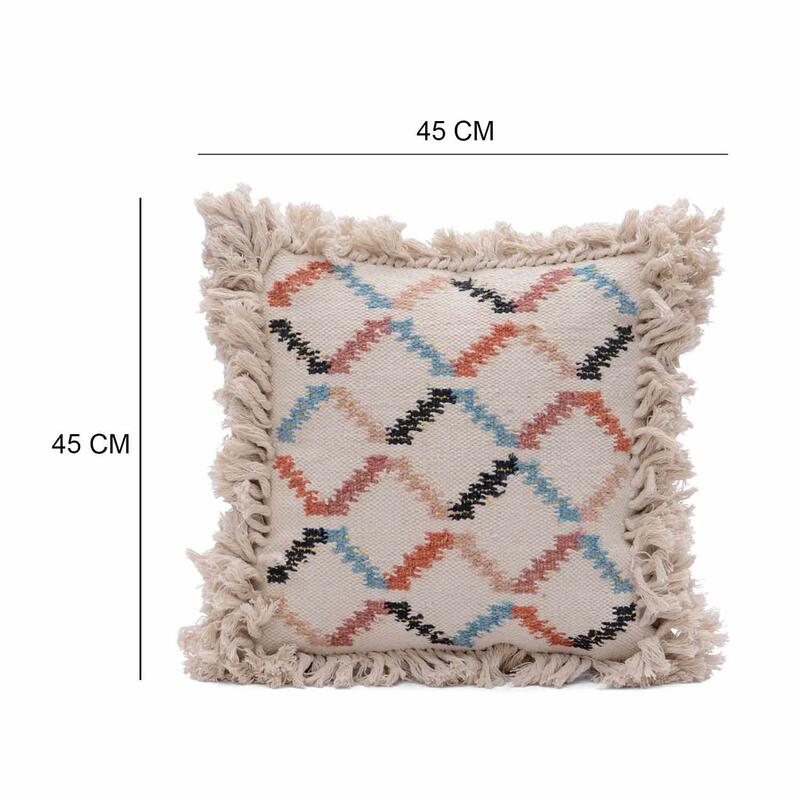 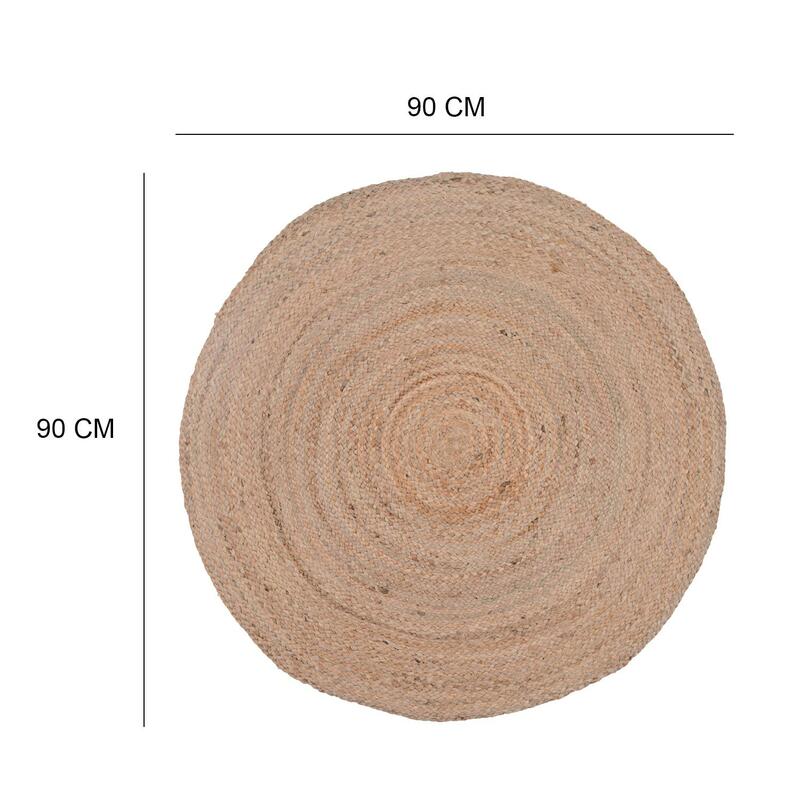 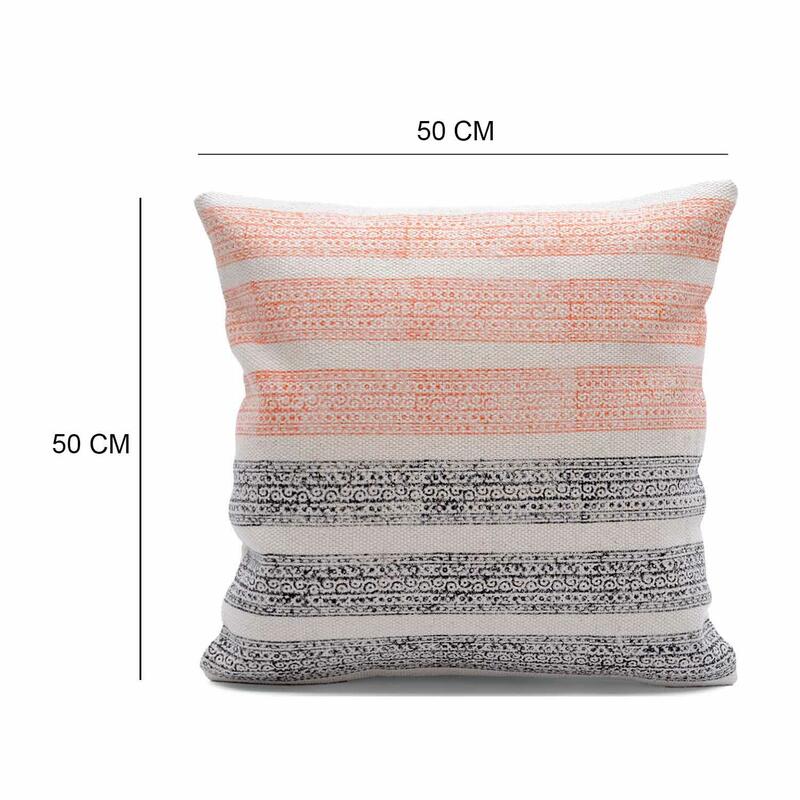 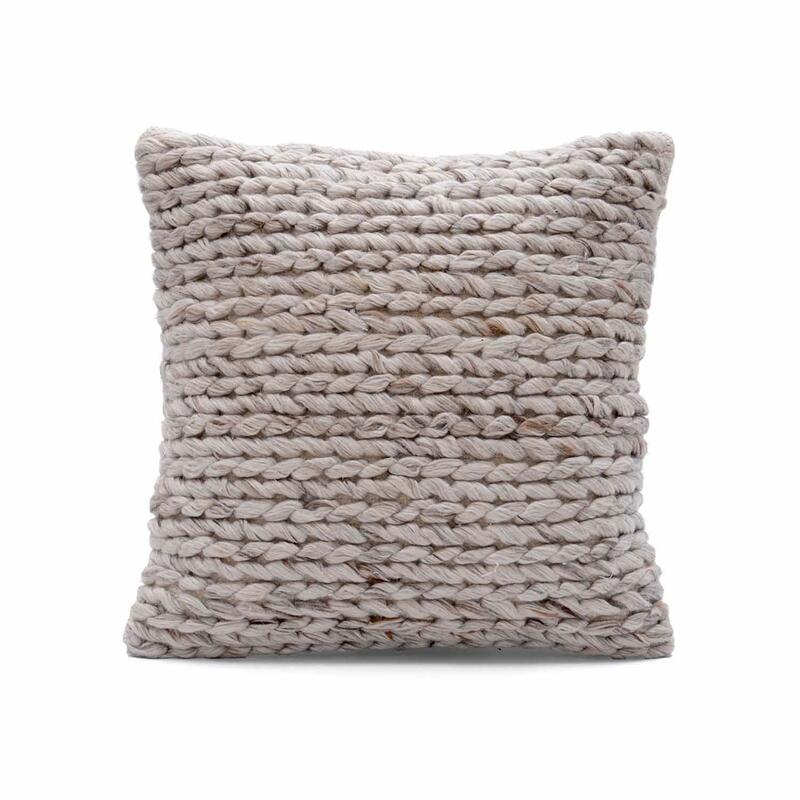 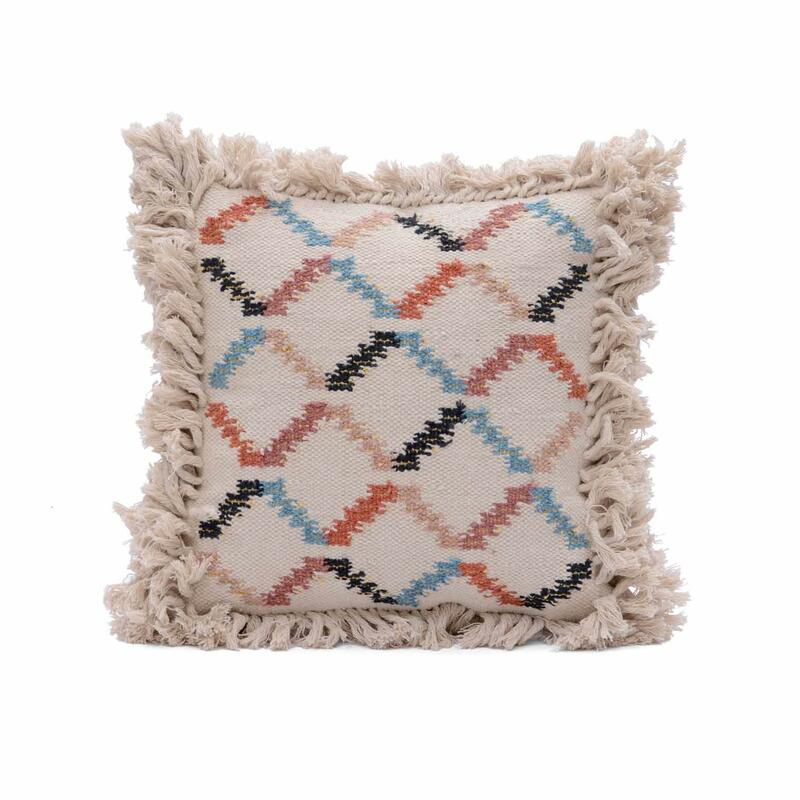 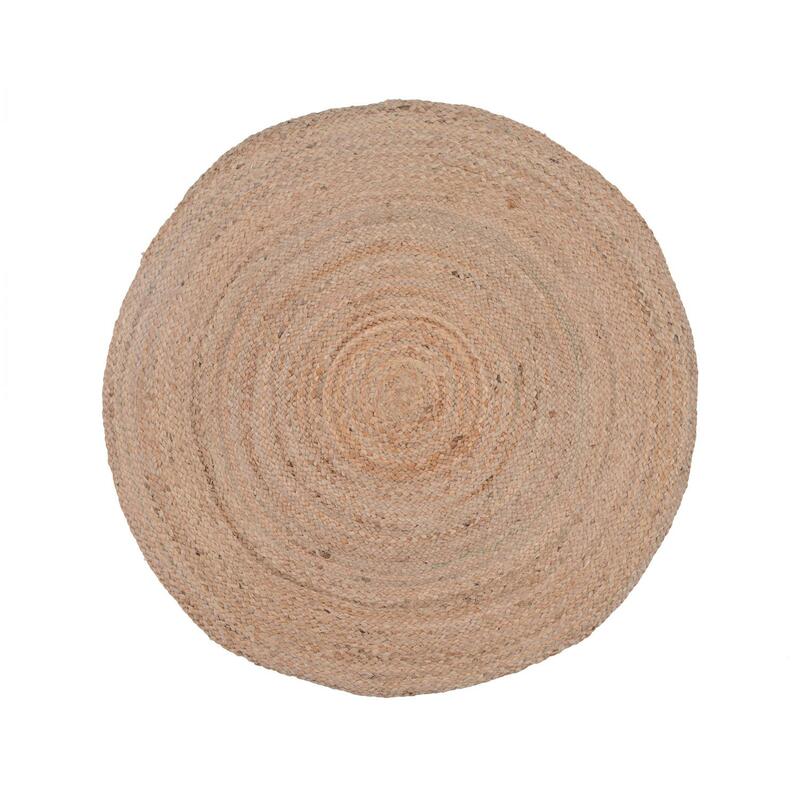 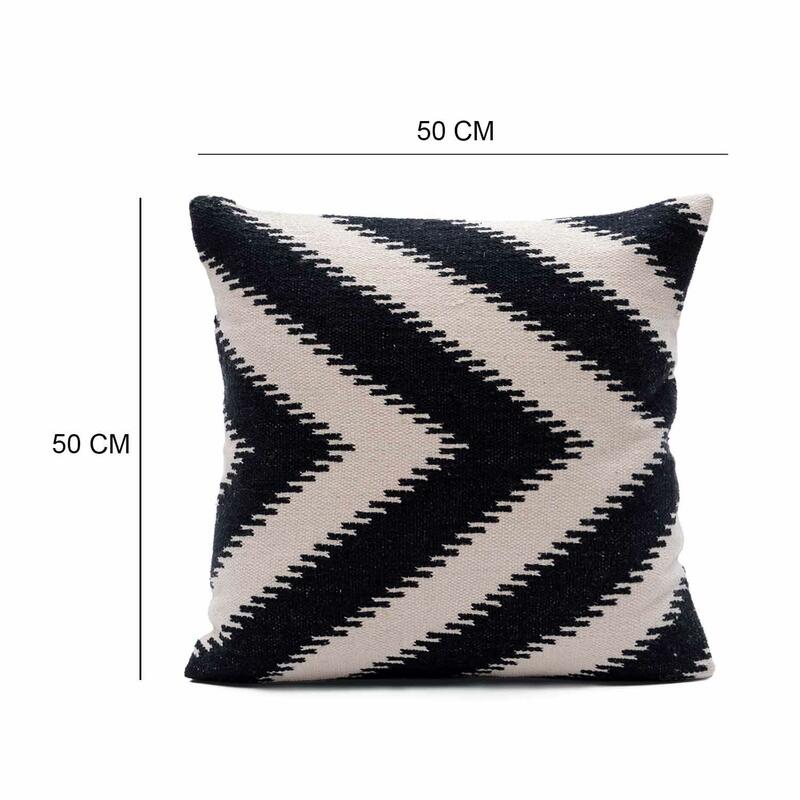 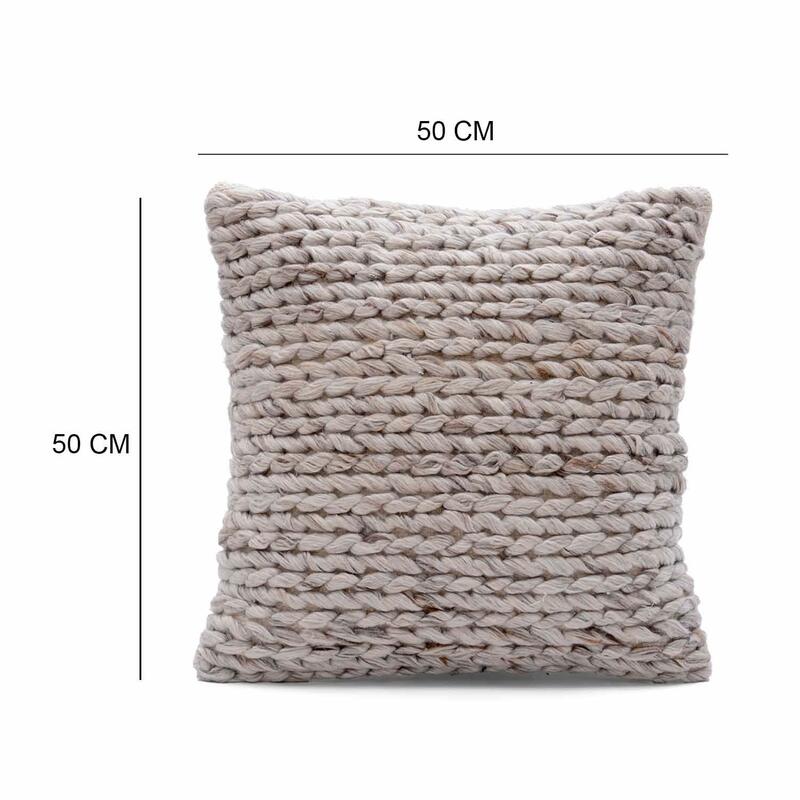 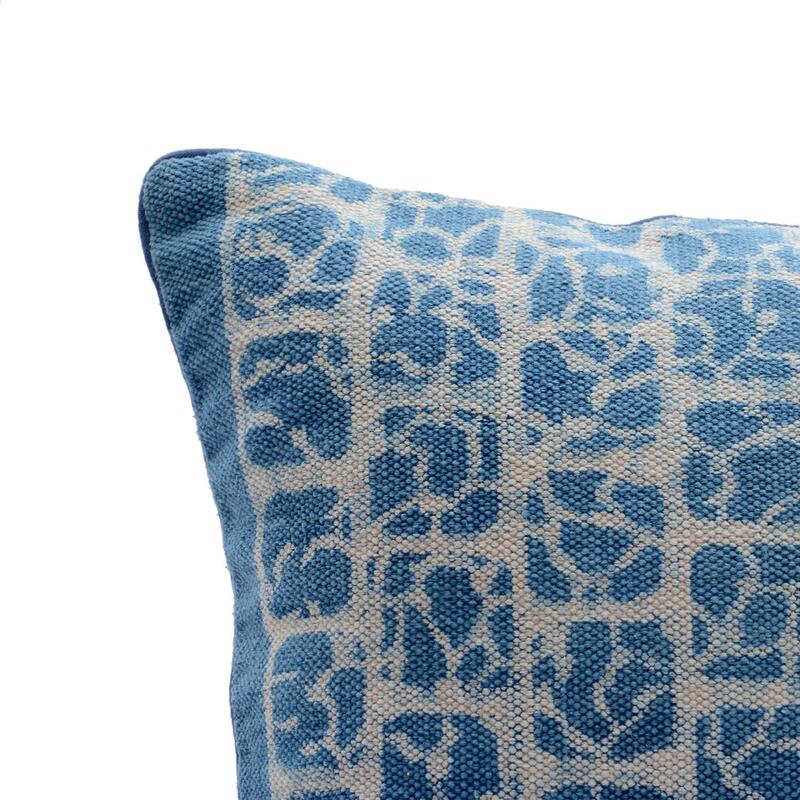 give a simplistic touch to your home interior with this traditionally designed cushion cover.